Listen as comedians play board/card/party/tabletop games live on stage. 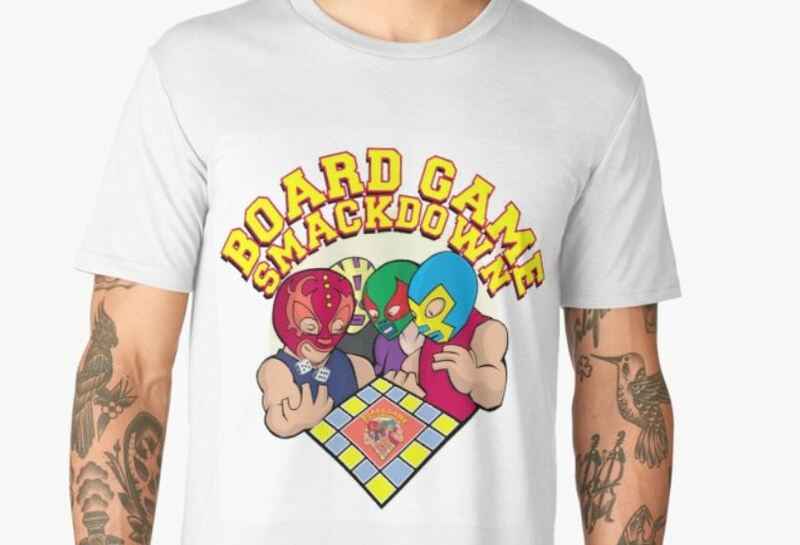 Board Game Smackdown was packing them in pretty much every day of it's 23 show run at the 2018 Edinburgh Fringe. Become a supporter on Patreon for as little as £1 per month and earn special benefits.